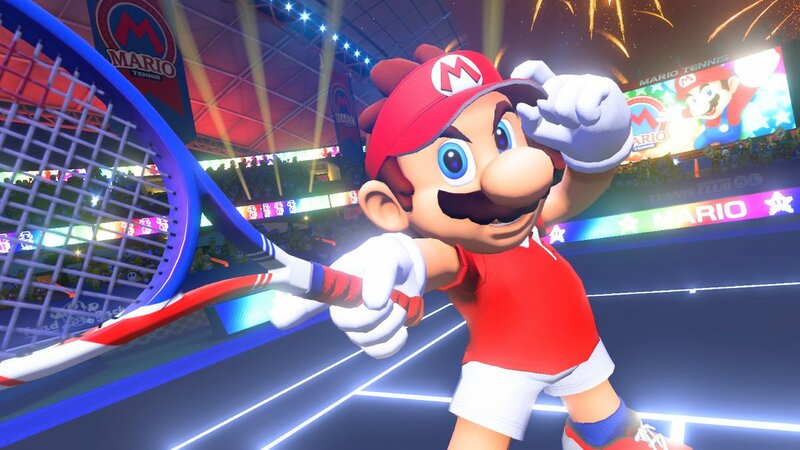 As part of the Nintendo Direct-mini, the “online home for exclusive news” as the Japanese developer describes it, Nintendo announced the latest installment of the popular Mario Tennis series aptly named Mario Tennis Aces for the Nintendo Switch. The game will launch sometime in Spring 2018 and will feature a twist on gameplay that will challenge players to become experts in reading their opponents next shot. A new Mario Tennis game is bringing a new level of skill and competition to Nintendo Switch. Mario steps onto the court in classy tennis garb for intense rallies against a variety of characters in full-blown tennis battles. 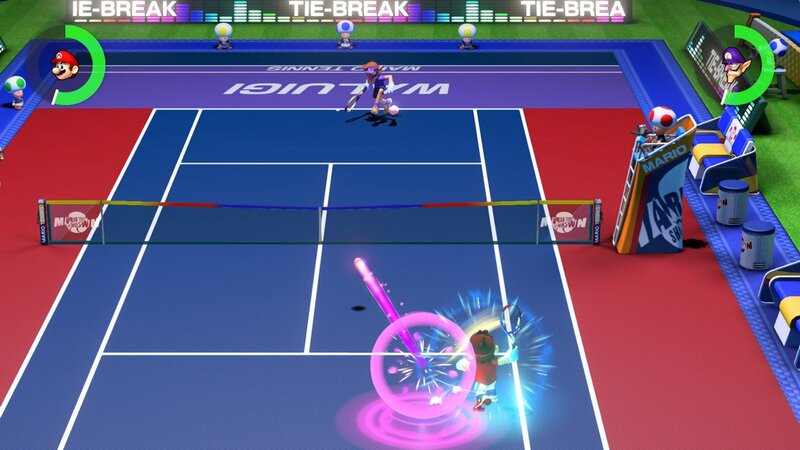 New wrinkles in tennis gameplay will challenge your ability to read an opponent’s position and stroke to determine which shot will give you the advantage. And this time the game adds the first story mode since the Mario Tennis game on Game Boy Advance, offering a new flavor of tennis gameplay, with a variety of missions, boss battles and more. Are you excited about a new Mario Tennis Nintendo Switch title? Let us know in the comments!